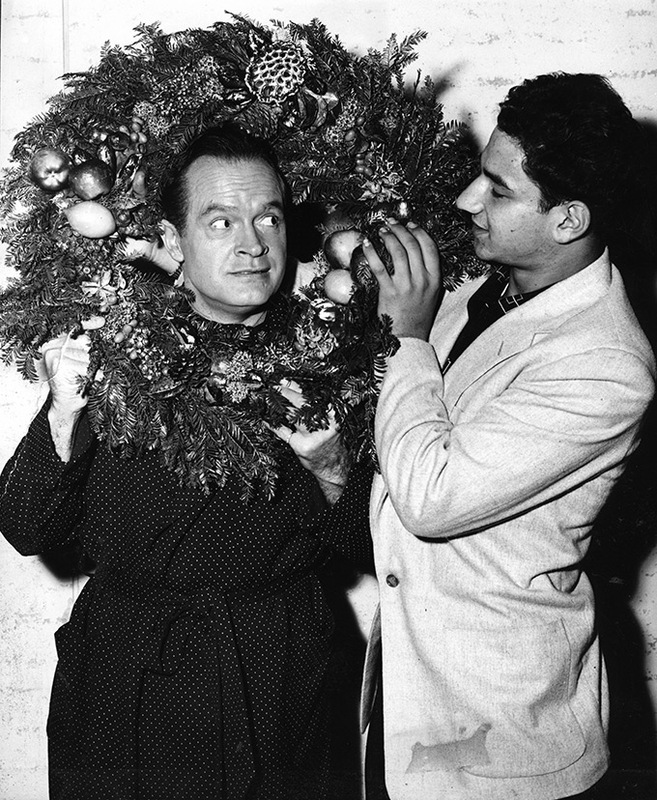 In 1923, the first year of the Boys Republic Della Robbia campaign, only a few dozen wreaths were produced. They were sold on the streets of Pasadena. The program grew to meet increasing demand.  Today, Boys Republic’s students produce and ship more than 50,000 wreaths, each year, to destinations throughout the United States and around the world.